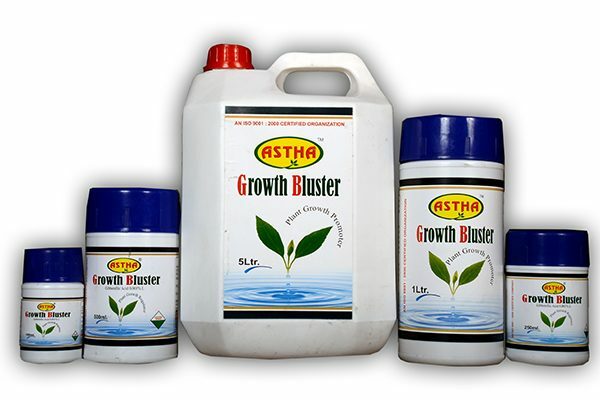 ASTHA GROWTH BLUSTER - Lila Agrotech ASTHA GROWTH BLUSTER – Lila Agrotech Pvt. 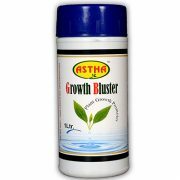 Ltd.
Astha Growth Bluster(PGR) is a super combination of two unique natural occurring plant hormones. 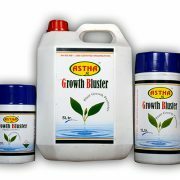 Its application leads to super flowering and magical plants growth. 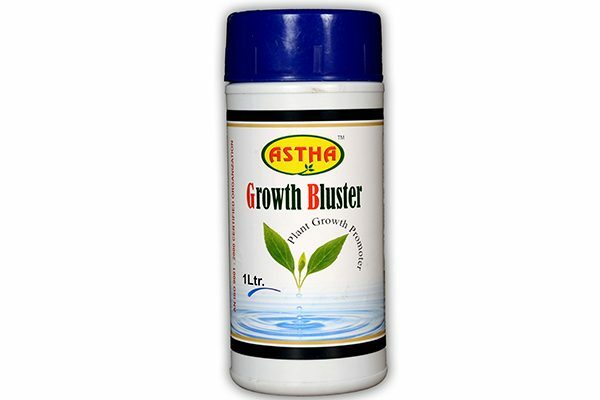 Astha Growth Bluster is a super combination of two unique natural occurring plant hormones. Its application leads to super flowering and magical plants growth. 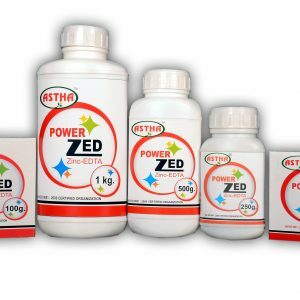 Based on biologically synthesized elements such as Gibberllin (extracted from water hyacinth) Auxin (derived from indigo) Kynin (derived from DNA) Malic Acid (Extracted from pyrus melus ) Triacontonal ( extracted from burnt rice husk ) etc. and diluted into water along with anionic-nonionic emulsifier. 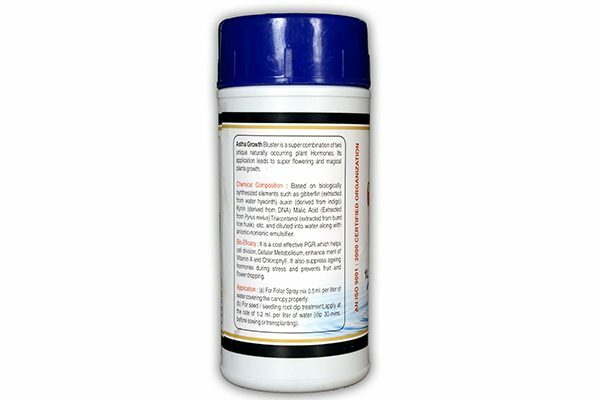 It is a cost effective PGR which helps cell division, protic metabolism, enhancement of Vitamin A and Chlorophyll. 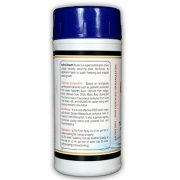 It also suppresses againg hormones during stress and prevents fruit and flower dropping. a) For Foliar spray 0.5 ml per liter of water covering the canopy properly. 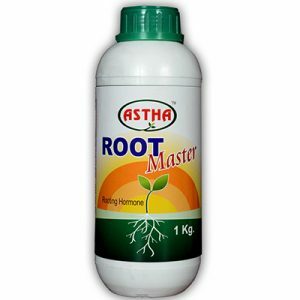 b) For seed / seedling root dip treatment apply at the rate of 1-2 ml per liter of water (dip 30 minutes before sowing or transplanting).